Get Latest Persian News from BBC Persian. 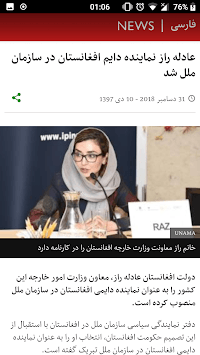 Breaking news from Afghanistan, Iran and World News in Persian (Farsi). Also Watch BBC Persian Live TV. This is the fastest and best app to get latest updates from BBC Persian (BBC Farsi). Read all Farsi News from around the world in just 2 clicks. 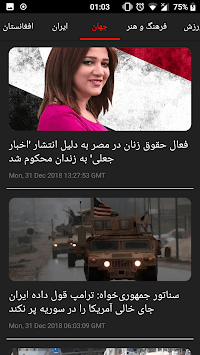 Discover trending stories and latest happening from the Persian world.